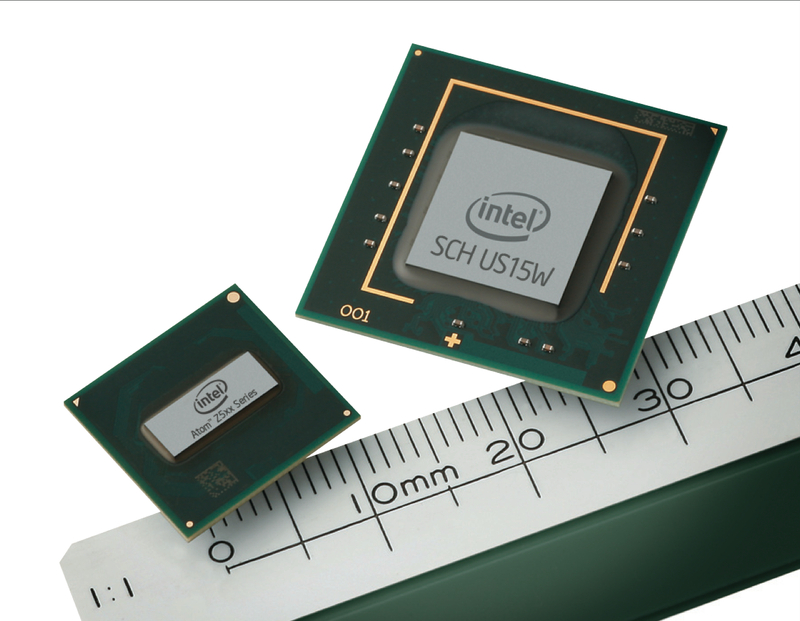 The Intel Graphics Media Accelerator 900 (also known as GMA 900) is an integrated (onboard) graphic chip on the Mobile Intel 915GM chipset for Intel processors. It does not support hardware T&L (Transform & Lightning) calculations (which is required for some games). It supports DirectX 9.0 with Shader Model 2.0 (Vertex Shader are calculated in Software - by the CPU) and OpenGL 1.4. Furthermore, the chip is able to accelerate the decoding of MPEG2 videos and supports Motion Compensation. The GMA 900 can not be described as a graphics card that is sufficient for gamers. 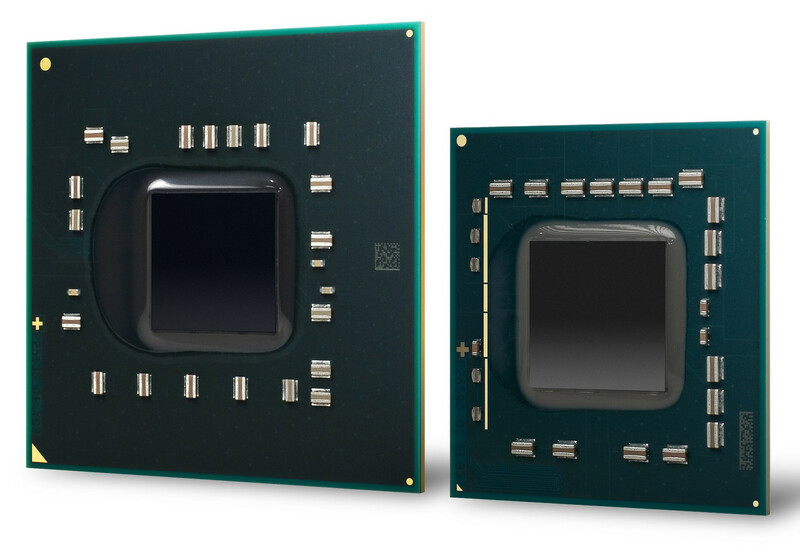 Still Intel published a list of games that will run (not needingly beautiful) on the notebook. Some old 3D games and especially 2D games should run without problems. The advantage of integrated graphics cards, is that they have a low power consumtion and therefore save battery life. Furthermore, the laptop may stay cooler and more silent than laptops with dedicated graphics cards. For office programs and surfing the performance is more than sufficient. Currently there are no drivers that support Aero Glass for Windows Vista.